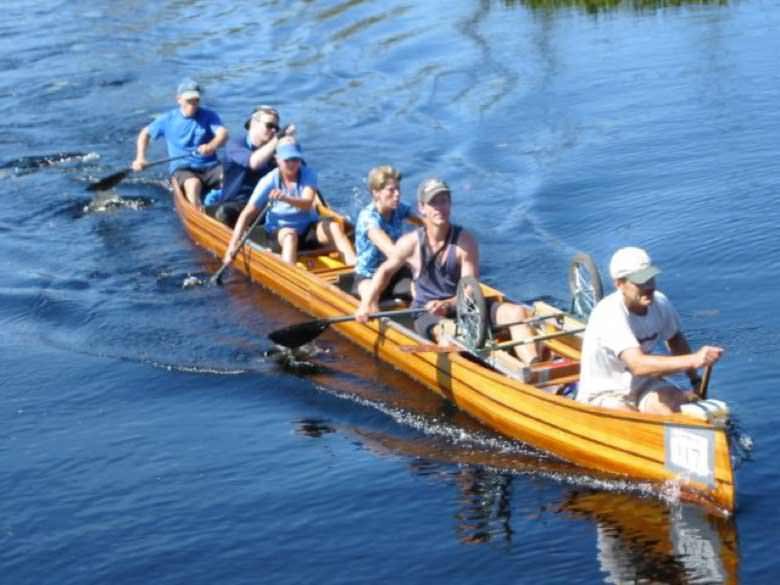 My father is about to retire in a few months and as a gift I am thinking of getting him a real canoe. Currently he has one that a summer camp sold off when they got new ones and it is fiberglass and made for just the basics. He really wants a wood based canoe and has been looking all over at them. Essentially the criteria would be this: he is about 225 or a bit more in weight, 6' tall, we use it for day trips with my son and a weekend or two camping. I want something that tracks well and is easy to manuever. We don't port the boats much on trips so weight isn't too big a deal. 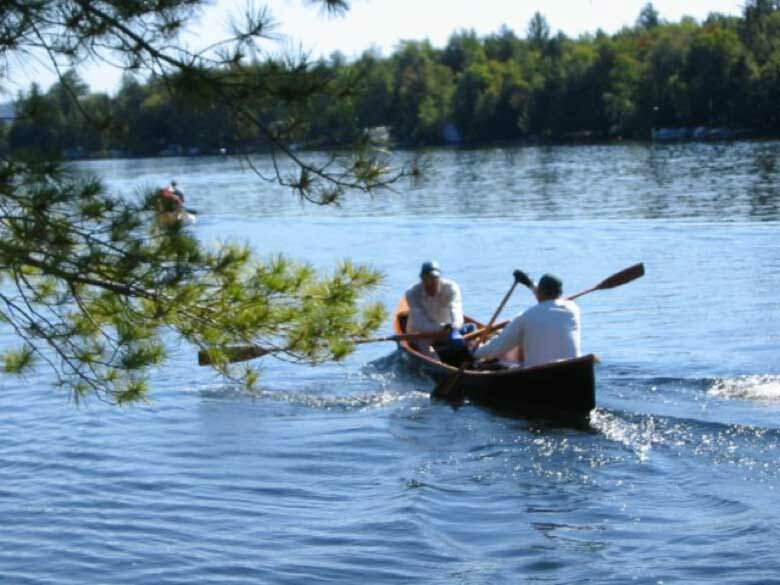 I have a Catch 120 kayak and it is a bit too unstable for him so he is sticking with the canoe. I would appreciate any suggestions you may have. Either what is the best for him or at least what ones to stay away from. I want him to have the best experience possible because he loves it and he would never go out and buy one for himself. Not new anyway. Thank you in advance for your suggestions! Last edited by Wldrns; 04-19-2018 at 09:48 AM..
Also read the post about how to value W/C canoes...most folks get a bit crazy with their prices. 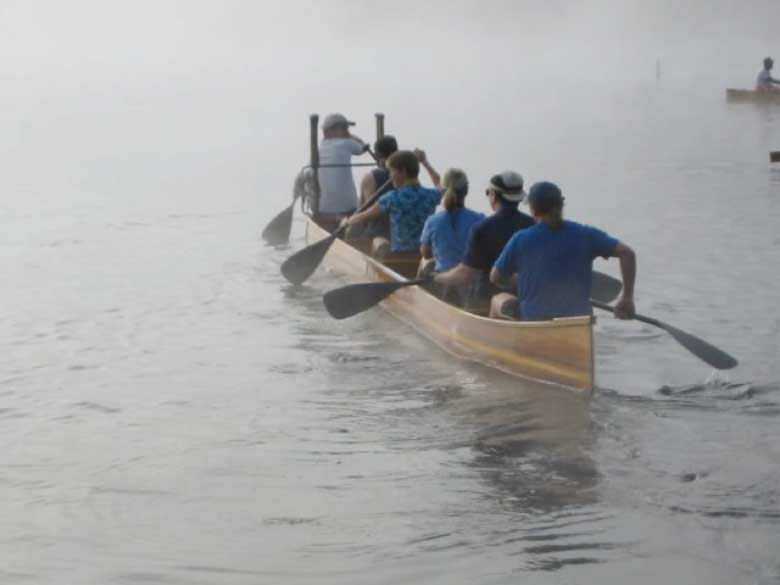 Some of the WCHA canoes are fairly priced...you should be able to buy a usable canoe for $1,500 or less. 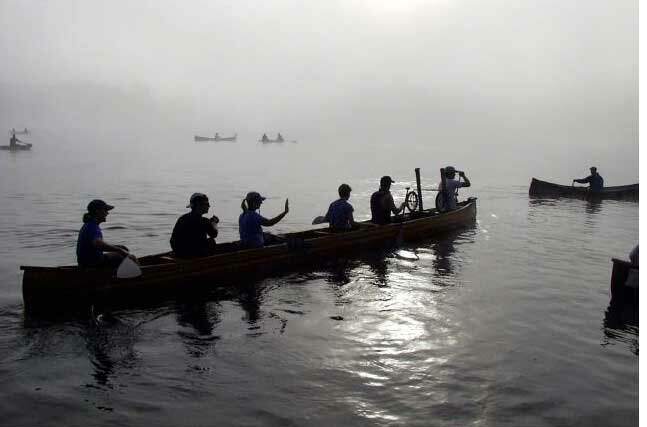 Canoes that are collectable might command a higher price if they are restored but there are not too many that are worth what it costs to build a new one. 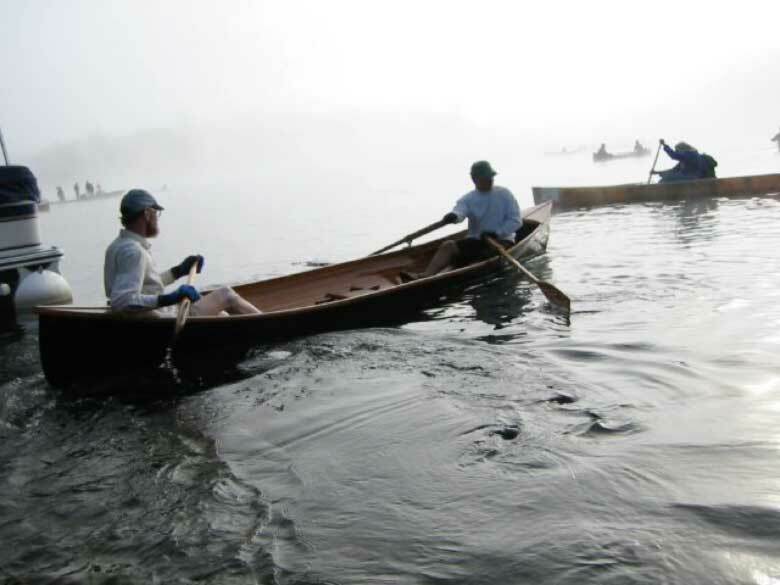 My Rushton's and Morris are scarce canoes but not worth more than $2,500 and then only to the right person. A new copy would run $4K plus. Restoration is not cheap even when you do it yourself. Paying someone else to restore one can run into some serious cash if it's in rough shape. Folks that know these boats don't try to make much money off of them...it's not typically possible. Covering costs and making a few hundred dollars is about par for the course. That article is crazy. The earthquake non-sequitur came out of left field, didn't it? I wish there were more pictures of his boat though! Pat does indeed travel to Chile a couple of times a year, to visit an old exchange student school friend, helping to harvest kiwi and cherries. He was there during the major earthquake a couple of years ago. You asked for it... 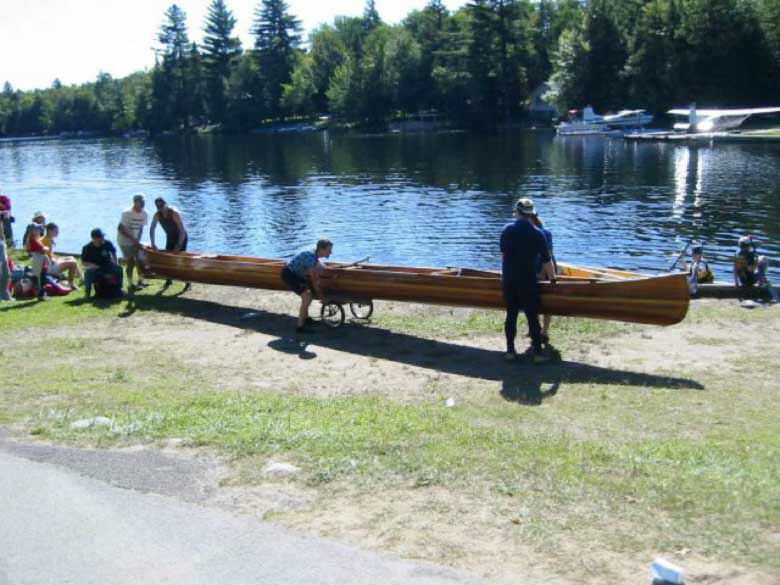 Here are a few photos of Pat's 32' voyageur canoe and his guideboat during the Adirondack 90-mile race one year. Photos were extracted from a video slide show of the event, so some are not of the best quality. 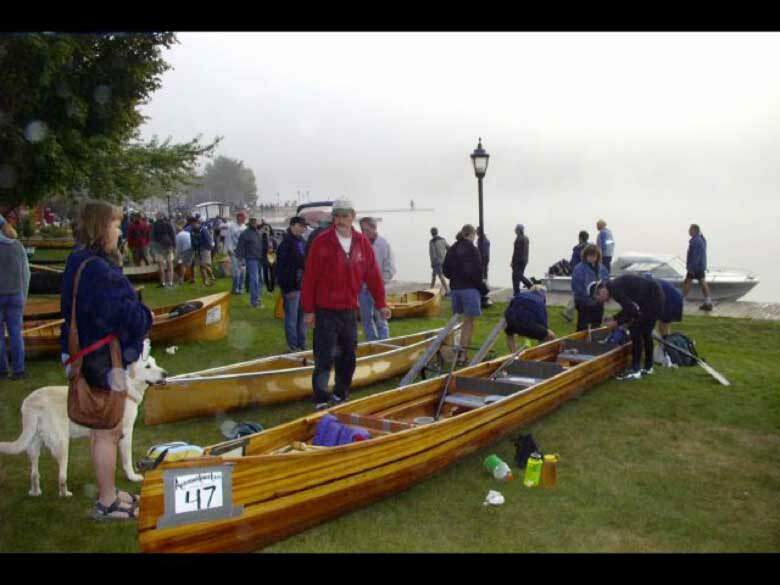 Unfortunately I do not have any good pics of his C2 canoes. 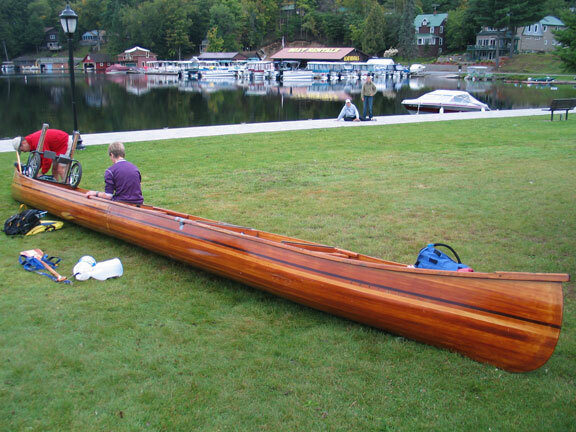 The voyaguer was made from two C2 canoes butted, overlapped end to end. Last edited by Wldrns; 04-20-2018 at 06:42 PM.. Thank you all for the replies and advice. Work has been very busy and then vacation and such so it has taken me a bit to get back here. I will take everything into consideration and see what is going to best fit his needs. He is recovering from knee surgery right now so we have some time to figure things out before he is in shape to go paddling. Thank you again for all your help! On a side note I wish that paddle and camp weekend was one weekend earlier or later every year. It hits the same weekend as Rock on the Range which is my yearly guys road trip. X2 about Pat Brown, great friendly guy. 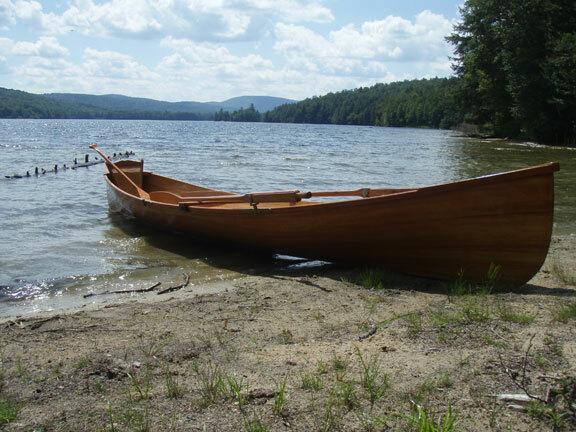 I met him years ago through a mutual friend and sold him clear White Pine logs that he had sawed into plancking for his guide boats.